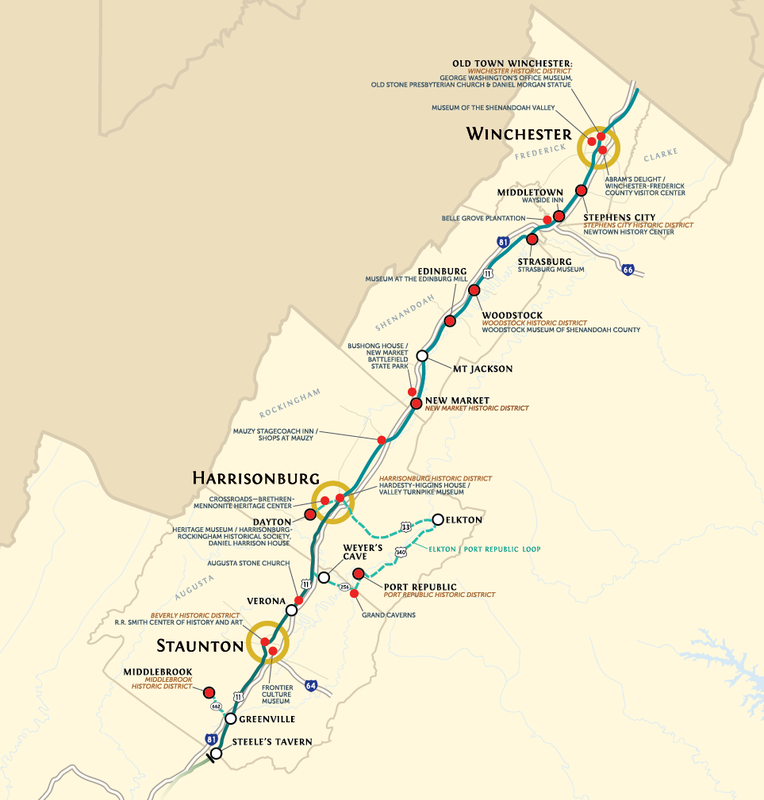 Winchester, the first city established west of the Blue Ridge Mountains, and Stephens City and Middletown, two Frederick County towns, were havens of hospitality for pioneers traveling “The Great Road.” Famous people who shaped our nation’s history lived here. Hospitality is still practiced by all. Belle Grove is the Lower Valley’s most architecturally distinguished building. The house was built in 1797 by a descendant of the area’s most prominent family of German origin. Builder Isaac Hite, Jr. (1758–1836) was a veteran of the American Revolution and the grandson of immigrant Jost Hite, partner in distribution of a vast land grant in the northern section of the Valley. The large, one-story limestone house is fronted by a temple-form porch supported by slender columns. The interior incorporates very fine Federal-style woodwork. The house museum includes an interpretive program and a gift shop. Stephens City, laid out in 1758, is the second oldest town in the Shenandoah Valley (after Winchester) and one of the best preserved of the “Valley Pike towns.” The Newtown wagon, manufactured at Stephens City, became legendary for its sturdiness among both Virginia farmers and settlers migrating to the far West, including the Gold Rush of 1849. The Newtown History Center, housed in the town’s earliest brick structure, interprets the history of the Great Road/Valley Pike and local manufacturing. 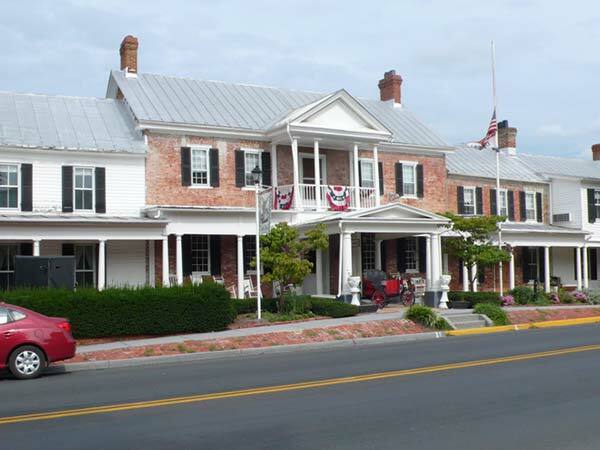 The Visitor Center for the Winchester-Frederick County area is located adjacent to historic Abram’s Delight, Winchester’s most important site documenting the early period of migration and settlement. Abraham Hollingsworth (1685–1748), a prominent Quaker, was likely in the area by 1729. The large and elegantly appointed house was completed in 1754 for his son, Isaac, as is documented by a date stone in the gable. The story of this regional history museum complex begins with surveyor James Wood’s claiming of the site in 1735 and his founding of Winchester in 1744. Anchored by the Museum of the Shenandoah Valley which tells the story of art, history, and culture of the great Valley for which it is named, the site also features the Glen Burnie House, dating to 1794, and six acres of gardens established in the last half of the twentieth century by Wood descendant and Museum benefactor Julian Wood Glass Jr. The unusual log and stone building known as Washington’s Office, one of Winchester’s oldest buildings, serves as a powerful symbol of Winchester’s connections with the French and Indian War. 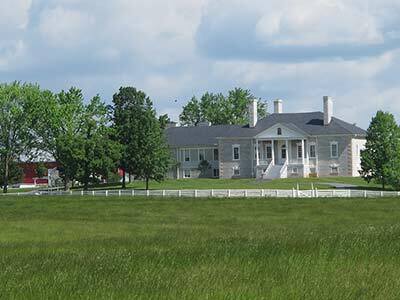 Strong local traditions affirm that the earliest section of the house was used as a survey office by George Washington between 1749 and 1752, and that he returned to use it as a headquarters during the building of nearby Fort Loudoun in 1756–7. 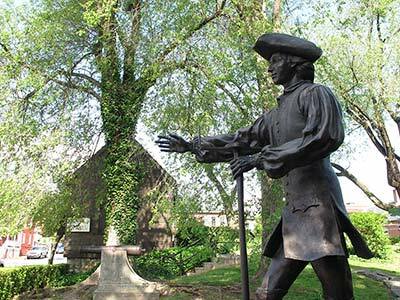 The museum interprets the ten years that Washington spent in Winchester. 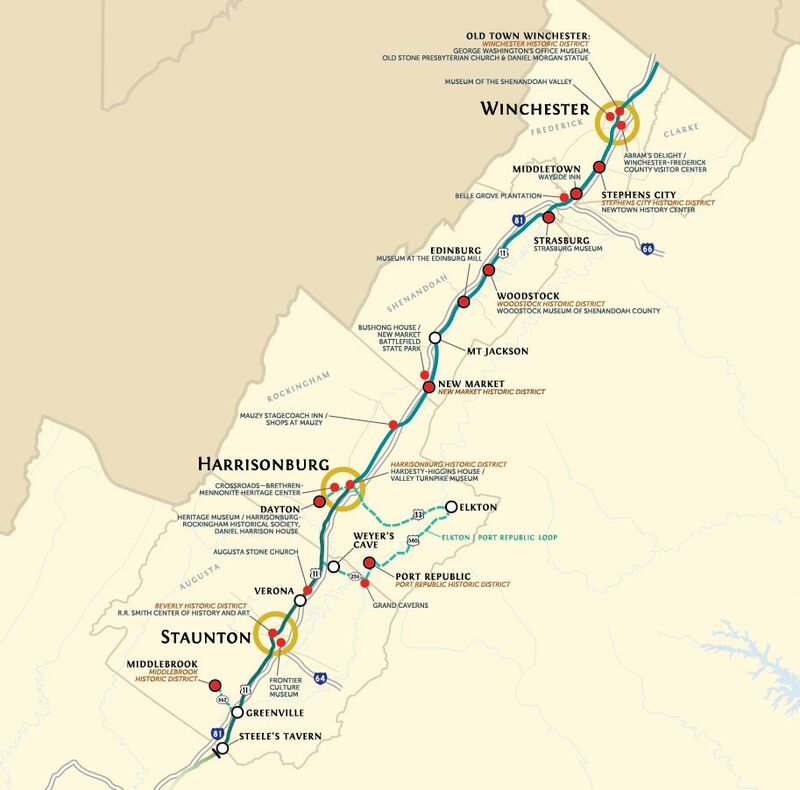 Historic Middletown is located near the southern boundary of Frederick County along the Great Road/Valley Pike. The sixty-nine-acre town was established as Middletown in 1794. 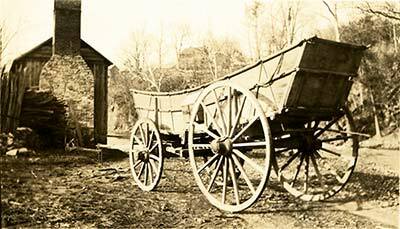 The Wayside Inn, also known as Larrick’s Hotel and Wilkinson’s Tavern, has operated there since it opened as a stagecoach stop in 1797. It continues to provide great food and lodging to travelers along the Great Road.